It takes particular expertise to have success in pure commercial lending. That’s because with such commercial lending—often referred to as commercial and industrial lending—a bank cannot rely on real estate collateral—or “dirt” as one lender quips—if the loan sours. 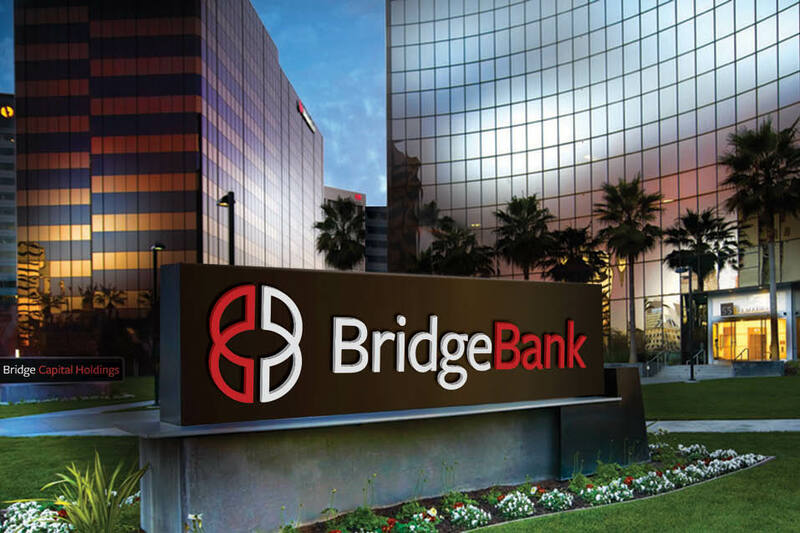 While many community bank loan portfolios are heavily collateralized with real estate assets, Bridge Bank in San Jose, Calif., operates in the “statistical inverse,” with more than 70 percent of its portfolio in commercial loans, says Daniel P. Myers, the bank’s president and CEO. The $1.3 billion-asset community bank’s loans are “true business loans” with no real estate collateral under the notes or personal guarantees supporting the notes, Myers says. “We chose a different path—because being a true and capable business bank would give us a sustained competitive edge in the business market,” he says. To see the top 25 commercial loan producers and the other top lenders listed by category, click here. In addition to diversified commercial lending expertise, Myers adds, Bridge Bank has built its business and reputation on providing a full complement of financial business products, technology and advisory services. These are essential, he adds, to meeting the sophisticated needs of companies operating globally, no matter what their size. That advice of providing more to clients applies to all banking facets of a lending relationship. Before the Wall Street financial crisis, many banks were allured by seemingly easy and profitable collateralized lending to real estate developers or homebuilders. The yields were good, says Jeffrey Harp, president of $200 million-asset Trinity Bank in Fort Worth, Texas. In Bryant, Ark., Heartland Bank also knows the value of structuring deals to fit the needs of customers, says Phil Thomas, the bank’s chief lending officer. Heartland Bank, which has $195 million in overall assets, recently funded a working line of credit against inventory and receivables, as well as the construction of a new plant for a high-tech company with no revenue history. Since a traditional business loan was out of the question, the bank packaged a portion of the deal into a participation loan funded through a bond issue. As the lead lender, Heartland Bank originated a $25 million credit on a project that involved a U.S. Energy Department grant, new market tax credits and a USDA guarantee. The bank’s exposure was limited to the 5 percent unguaranteed portion, and Heartland Bank is now realizing servicing fees from an insurer and a private equity group who purchased the guaranteed portion of the bonds.